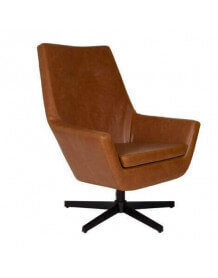 This chair vintage look can be used for your office, in your living room or as a meal chair. It is very comfortable thanks to its well-padded seat and armrests its designed to fit under your table. Structure of the wooden seat with polyester foam, density 24-28.
frame black powder coated steel.